Most people don't eat enough vegetables, and they hate it when they do. 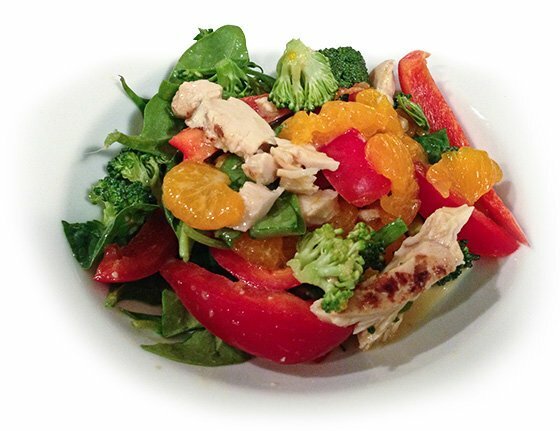 These simple recipes can rip you free from winter doldrums with spring salad mixes! 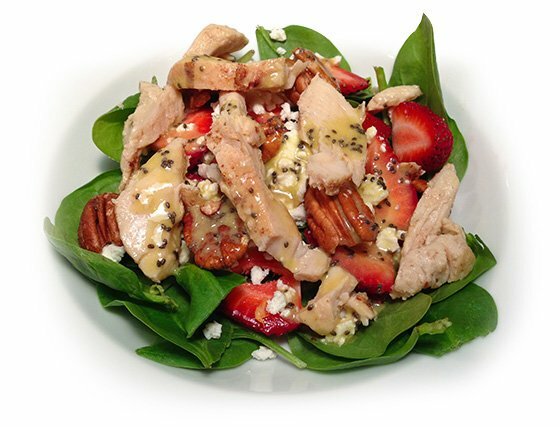 With the light airs of spring just around the corner, many of you are going to lighten up your diets too. It's time to shed some of the obstinate weight you packed on over the winter season. 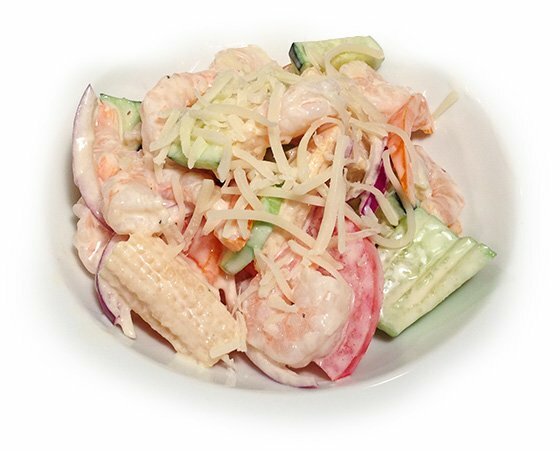 One of the quickest calorie cuts is trading some of your starchy foods for a salad?even as a main course alternative! Salad selections shouldn't force you to sacrifice your nutrition, and no spring eater should succumb to bland lettuce leaves with a grilled chicken breast! Whip up these eight light recipes and feast upon delicious, fresh-tasting salads this spring. Master these, and soon enough you'll be creating unique recipes of your own! This recipe is full of fiber, antioxidants, calcium, and will help to provide you with a good dose of lean protein to support your lean mass-building goals. 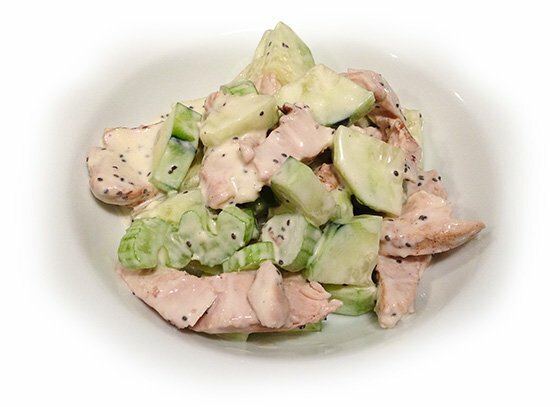 This cucumber salad works great as a light lunch while you're at your desk. It offers a unique flavor that will be sure to please. 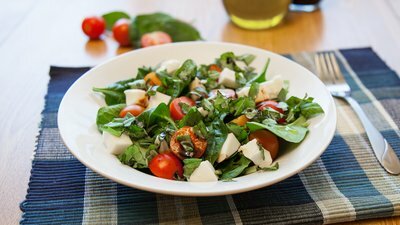 This salad is more energy dense but still lighter than a traditional winter meal. Corn constitutes the healthy carbs in this recipe; avocado adds the healthy fats. 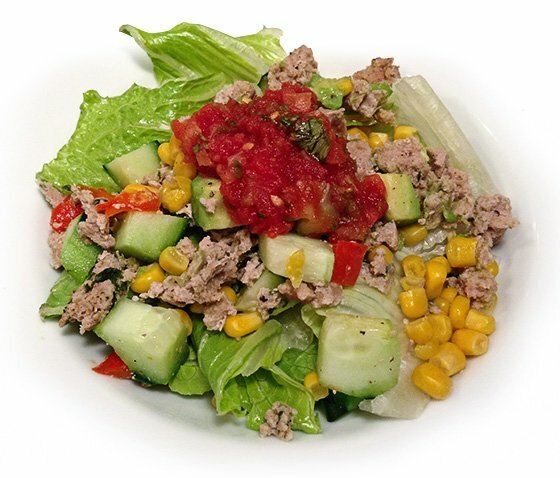 Ground turkey provides the protein to round out the dish, adding plenty of flavor. 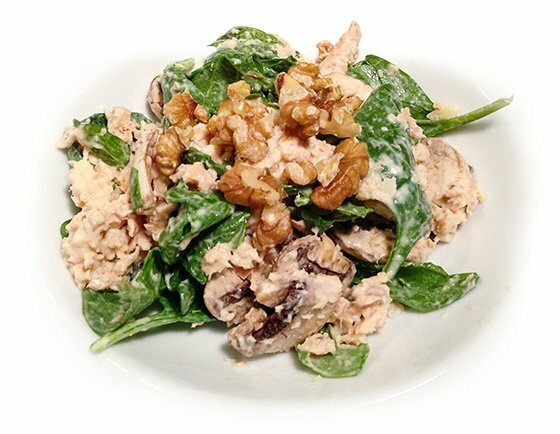 This spinach salad recipe is loaded with protein and healthy fats, making it the perfect option for people who follow a lower-carbohydrate diet plan. This recipe also provides an excellent balance of quality proteins and healthy fats to keep you satisfied throughout the day, without overdoing it on the carbohydrate count. If you're a fan of sushi, this salad will be a home run. 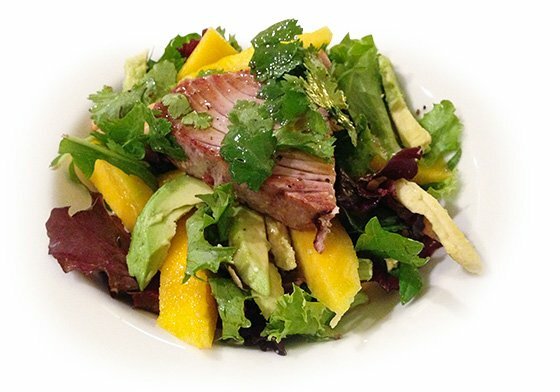 Seared ahi tuna forms the protein source in this dish and will blend great with the other flavors in the dish. 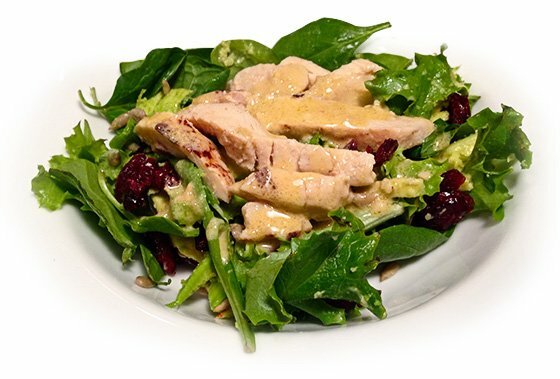 This refreshing spring salad recipe is loaded with protein both from the chicken breast and the goat cheese, so it is perfect for those who are looking to boost their protein intake. This shrimp-based salad is perfect for the seafood lover looking to lighten up their diet and boost their vitamin and antioxidant intake. It's loaded with nutrients; you can't go wrong!